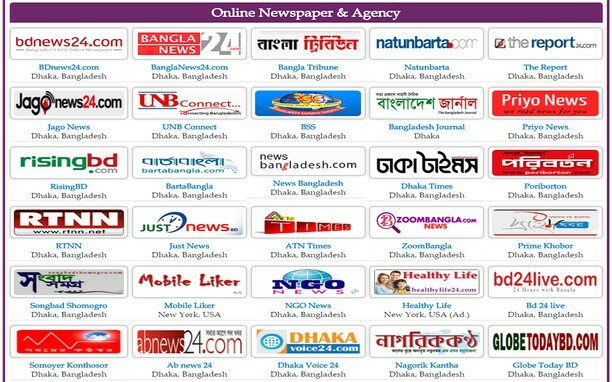 With this popular extension you can Read All Bangla Newspapers Online & Browse All Media of Bangladesh. In this Extension you will get all kinds of media portals of Bangladesh, such as Prothom Alo, Daily Star, nTV, Channel I, ATN Bangla, ABC Radio, Radio Foorti, Kaler Kantha, Bangladesh Pratidin, BDNews24.com, Banglanews24.com etc. Even you can listen All Bangla Radio Live from our extension!